Rapper 6ix9ine’s album Dummy Boy was released on Nov. 27, nine days after the Brooklyn native artist was arrested on federal racketeering and firearm charges on Nov. 18. 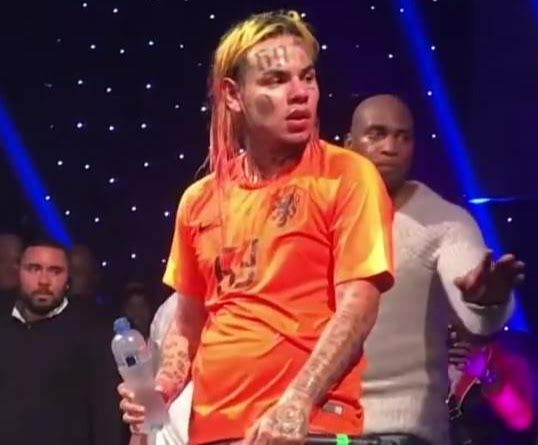 6ix9ine was arrested and was hit with a 17-count indictment and is said to be facing life in prison. The indictment alleges that 6ix9ine is affiliated with the Nine Trey Bloods street gang, an affiliation that 6ix9ine has mentioned in songs, interviews and on his Twitter and Instagram posts. On Nov. 21, a picture was posted on 6ix9ine’s Instagram stating the album was postponed due to circumstances beyond their control. Dummy Boy however was leaked before officially being released. Dummy Boy consists of 13 songs, including his singles Stoopid, FeFe, and Bebe. Some of the features from the album include verses from Kanye West, Nicki Minaj, Bobby Shmurda, Tory Lanez and more. The album talks about money, women, jewelry, cars and more. Artists like Nicki Minaj and Kanye continue to show love to 6ix9ine and the release of his album while artist like 50 cent, Casanova and Fat Joe spoke out on 6ix9ine and his recent arrest. 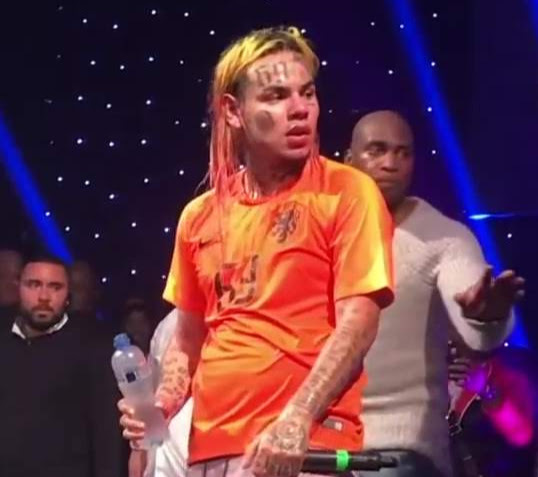 6ix9ine pleaded not guilty to federal racketeering and firearm charges on Nov. 26, and the judge set his trial date for Sept. 4, 2019. His attorney Lance Lazzaro is still hopeful that he can get him out on bail.